Want comfort with style? 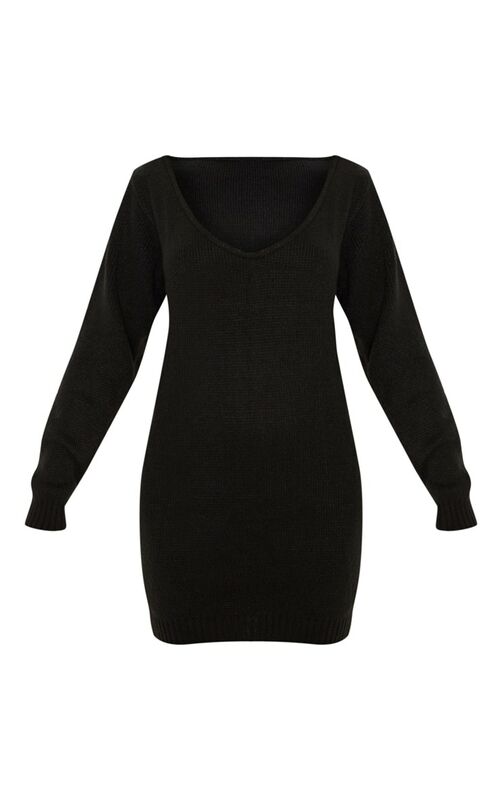 Then look no futher girl we've got the perfect mini dress! 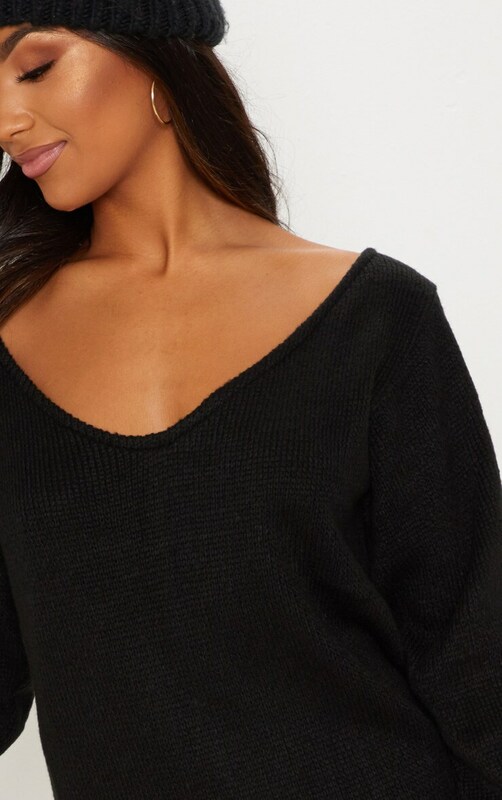 In a soft knit fabric and a killer off the shoulder design. Style this up or down whatever the occasion.